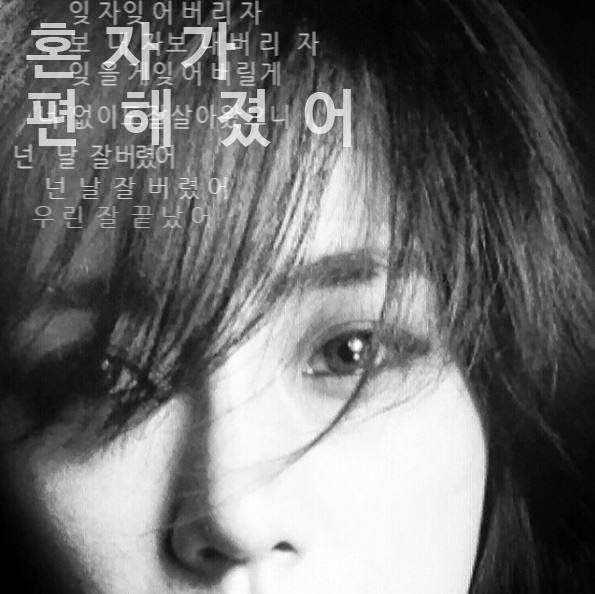 MBK Entertainment continues to tease fans with Elsie/T-ara EunJung's solo debut! They have released a short music video, and although they have featured different actors in the MV, you can definitely tell that it's Eunjung's voice as well as K.Will's. There's also a red-haired girl in the MV, and while we think that it's Eunjung, we can only confirm when they release the full music video. Meanwhile, you can now watch the short MV for 'I'm Good' below. Apparently, the guy is SPEED's new member named Seungri, and the girl is a trainee from MBK named Chayeon.